✔ Respect - being great with people. ✔ Integrity - operating with honesty; being whole and complete. ✔ Innovation - exploring possibilities and generating extraordinary outcomes. ✔ Contribution - making a difference; promoting greatness. Causing advancement and enjoyment for our community through built form. Brandon Construction understands that a business is only as sound as the people behind it. As such, we only partners with individuals with the talent and will to uphold our hard-won reputation as an exceptional builder that is peerless in client service and satisfaction. From the experienced project managers to the highly skilled craftspeople in the field, each and every individual at Brandon Construction is required to receive continuing education in construction with emphasis on green practices and safety protocol. Brandon Construction’s high corporate standards add value to all of our services while delivering high client satisfaction. 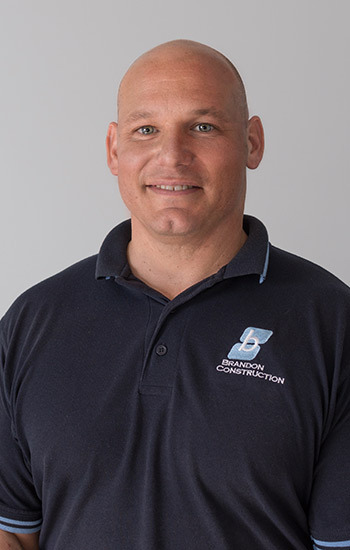 Brandon began his construction career as a property inspector for custom homes and commercial properties in St. Johns and Flagler counties. Inspection after inspection, he noticed the difference that attention to detail and responsible practices made in the ultimate success of a project… and its ability to last. He discerned the need for a construction company that would care for these details and was inspired to create his own construction company. 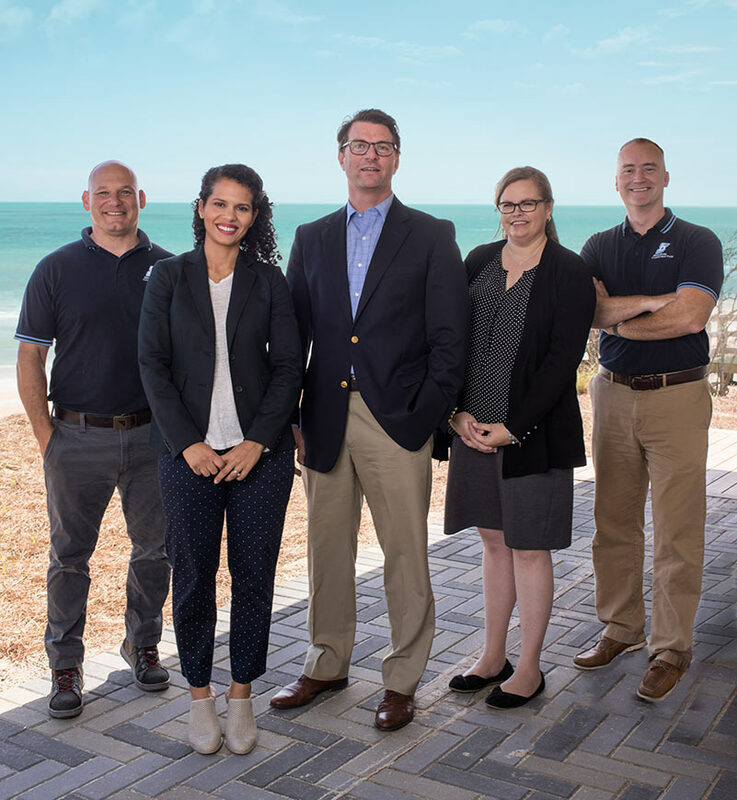 Over 12 years later, Brandon Construction LLC has become synonymous with high-quality, custom building for our coastal environment. Accurate accounting and accountability for every dollar on a project is critical to meeting budget goals and eliminating frustrating for an owner during the building process. Deborah's accounting experience and our software investments allow us to offer services that are unique for a custom builder of our size. Deborah also maintains our project management tools and is a critical link to sub-contractor management. Beau coordinates pre-construction activity for the early set up of successful projects. He has over 20 years of domestic and international experience in project management, logistics, business management and development. Field supervision and superior craftsmanship is critical to acheiving quality in both the visible and un-seen structural components of a home. Aaron has over 22 years of experience in the construction industry and holds a master carpentry license. His project oversight and craftsmanship ensures our high standards of quality are met. Aaron's presence on our jobs ensure that projects move forward, sub-contractors are on schedule, and all necessary trades are well-coordinated.